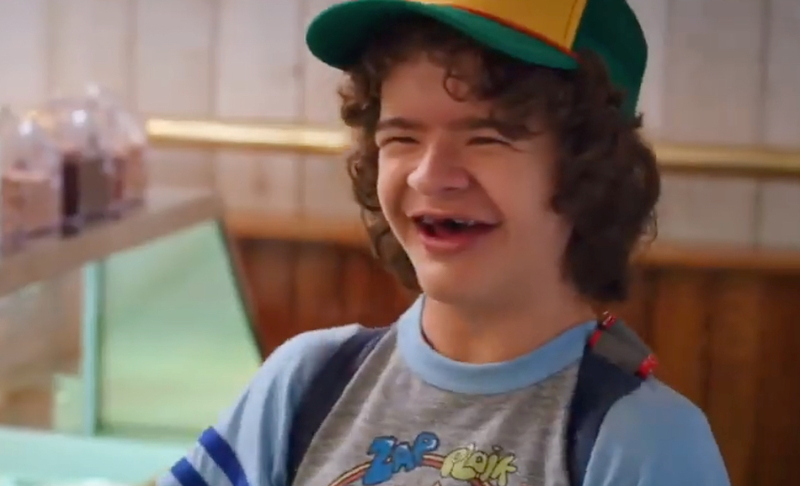 The Stranger Things 3 trailer with a delightful original score by Michael Hearst of "Songs for Ice Cream Trucks" fame. "Survive, pack up your synths! Hearst, crank up the calliope!" 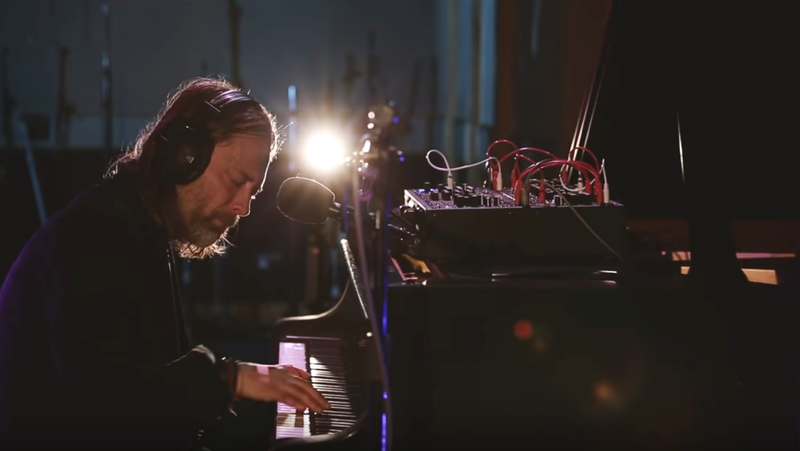 Thom Yorke plays "Unmade" on the grand piano for BBC Radio 6 Music. The double-LP Suspiria soundtrack was released today and it's a stunner. Oh yeah, the movie is out today too. 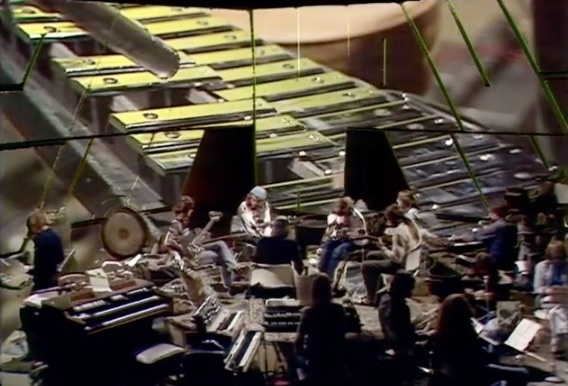 Mike Oldfield performs Tubular Bells live on the BBC in 1973. The first release on Richard Branson's new Virgin Records, Tubular Bells became a huge success after film director William Friedkin cast off the Lalo Schifrin score for his new film The Exorcist and went with "Tubular Bells (Part One)" instead. At the time, Oldfield said he didn't want to see the film because it was too scary. Justin Delay breaks down and recreates the otherworldly 1980s synth sounds of Vangelis's stunning score for the original Blade Runner. I just came across this amazing company, La-La Land Records, that releases soundtracks of movies and TV shows. But they don't just release ordinary soundtracks, like their score to the new movie Kingsman: The Golden Circle. They also produce obsessively researched and mind-bogglingly complete soundtracks for older properties. For example, they offer a 3-CD set for the Henry Mancini soundtrack to the 1965 movie The Great Race, which must have a running time longer than the movie itself. But it's on televisions series that they really shine. 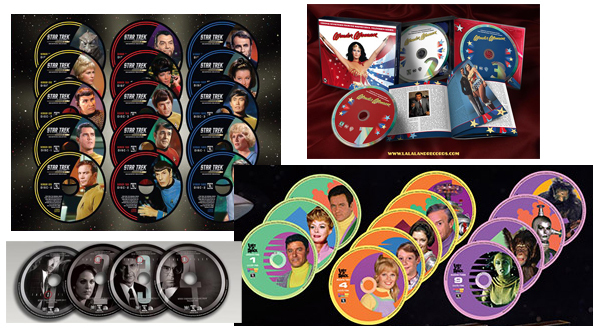 The Star Trek: The Original Series soundtrack is a 15-CD monster that will set you back $224.98. The complete DVD set for the series (which includes music and dialog and moving pictures) only costs $39. The La-La Land soundtrack set is beautifully packaged, and includes such tracks as "Zap the Space Ship" and "Mudd's Farewell/Back in Orbit"
If you love the incidental music from the TV show Lost In Space, you are really in luck. Their 12-CD set contains over 14 hours of musical interludes like "A Running Start / Never Fear / Zeno's Plan", and includes a 104-page booklet. Along with directing such classic films as Escape from New York, Halloween, The Fog, and The Thing, John Carpenter also composed the soundtracks. For those who want a survey of Carpenter's synth stylings, I recommend the new compilation from Sacred Bones Records, titled "John Carpenter Anthology: Movie Themes 1974-1998." The celebrate the release, Carpenter created this music video for the theme from Christine (1983), in which a woman summons an Uber and the demonic driverless 1958 Plymouth Fury shows up. Just kidding about the Uber part. David Bowie and Trevor Jones's soundtrack to Jim Henson's fantastical film Labyrinth, starring Bowie as Jareth the Goblin King, will be reissued on vinyl next month for the first time since its release in 1986. (These days an original pressing goes for around $75-$100.) To complement Trevor Jones's synthesizer/orchestra score, Bowie wrote five original songs for Labyrinth, including Underground, As The World Falls Down, and the classic Magic Dance. By all accounts, German soundtrack composer Hans Zimmer's performance at Coachella last night was magnificent. 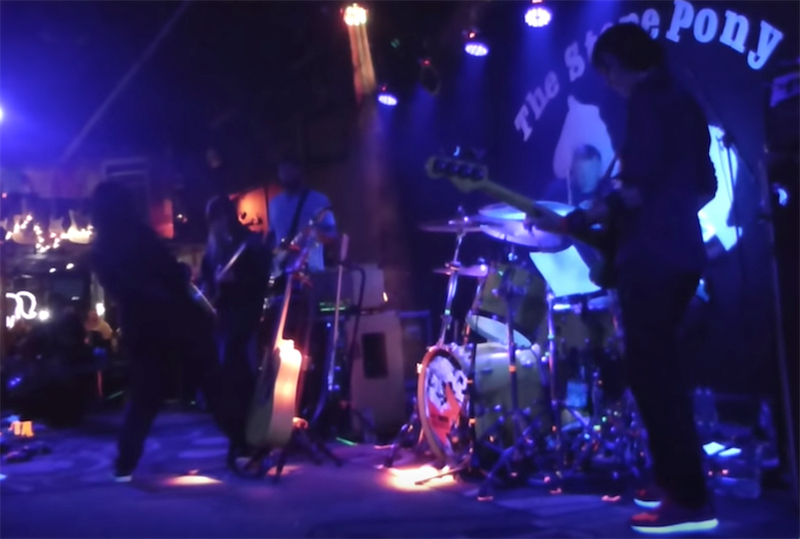 Here he leads his talented orchestra in a rousing, tension-inducing Inception medley. Great electronic soundtrack for award winning short documentary film "Little Potato"
My friend Robyn Miller (co-creator of the Myst series of computer games) is an accomplished musician. His soundtrack for the award winning short documentary film "Little Potato," is available on iTunes, and you can listen to a few tracks above. Premiering at this year’s SXSW festival, “Little Potato” centers around the Seattle-based artist Wes Hurley and the obstacles he faced as a gay man growing up in Russia. 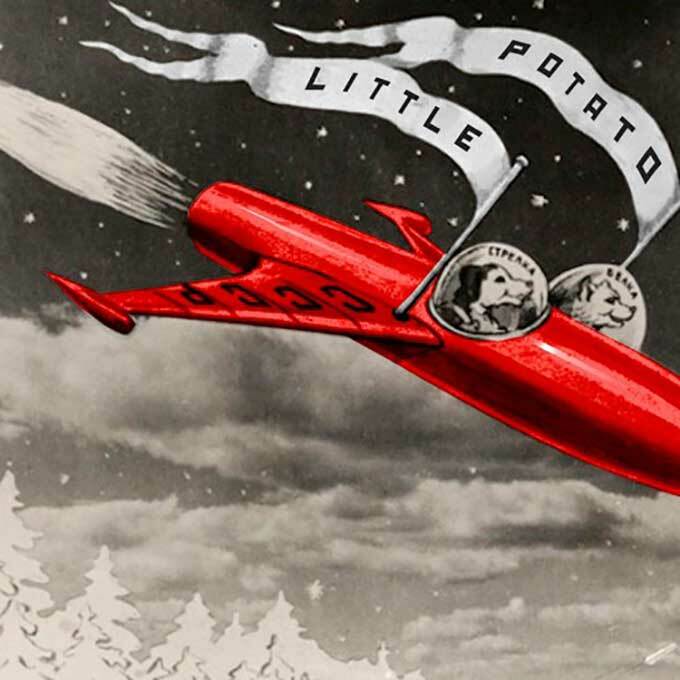 Including an interview with his mother, “Little Potato” focuses on a mother and son wanting to find a better life for themselves outside the confines of an oppressive Russian regime. With track titles such as "Max Decides On Vengeance" and "Max Enters the Compound," the first two Mad Max soundtracks embody the movies' stark and ironic dystopia. Disc 3, of course, has "We Don't Need Another Hero." I have embedded the instrumental version here as a taster of the forthcoming vinyl set, with Brian May, Maurice Jarre and Tina together at last. 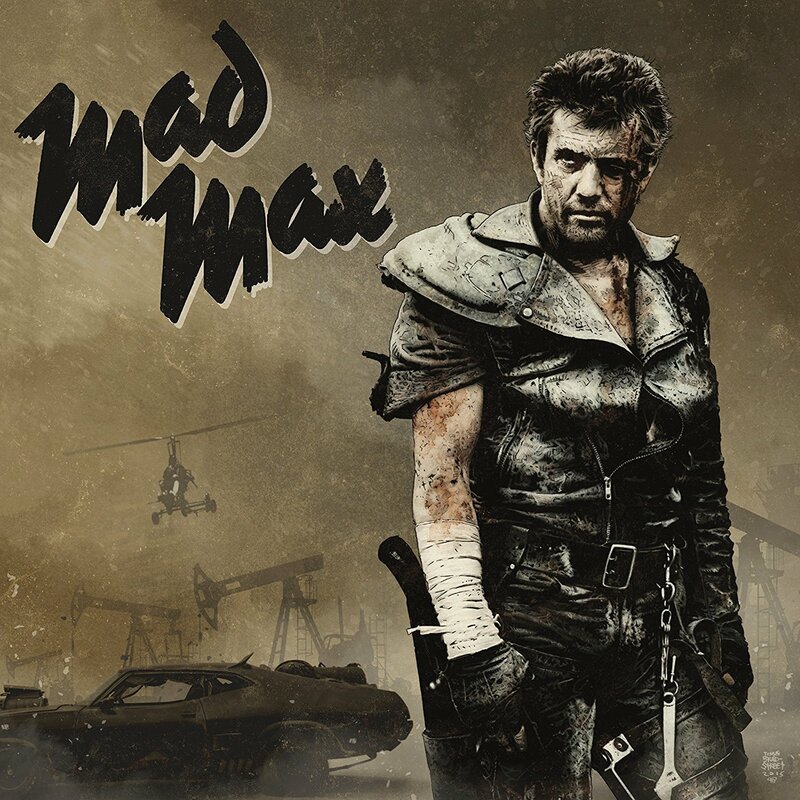 For the first time ever, the original Mad Max trilogy of soundtracks have been combined into a stellar deluxe package designed by Marvel comic artist Tim Bradstreet (The Punisher, Blade). The outside three panels consist of all new original artwork while the inner panels display minis of the original jackets and the tracklisting. The color of the vinyl is Gray, Sand and Black respectively in keeping with the central colors of the new art panels. No more than 2000 units will be made and the trilogy will not be duplicated in another package. It's up for preorders at $70 and will ship in April. I wonder: why doesn't it include Mad Max 4? Using three experiments, we show that participants rated sharks more negatively and less positively after viewing a 60-second video clip of swimming sharks set to ominous background music, compared to participants who watched the same video clip set to uplifting background music, or silence. This finding was not an artifact of soundtrack alone because attitudes toward sharks did not differ among participants assigned to audio-only control treatments. This is the first study to demonstrate empirically that the connotative attributes of background music accompanying shark footage affect viewers’ attitudes toward sharks. Given that nature documentaries are often regarded as objective and authoritative sources of information, it is critical that documentary filmmakers and viewers are aware of how the soundtrack can affect the interpretation of the educational content. 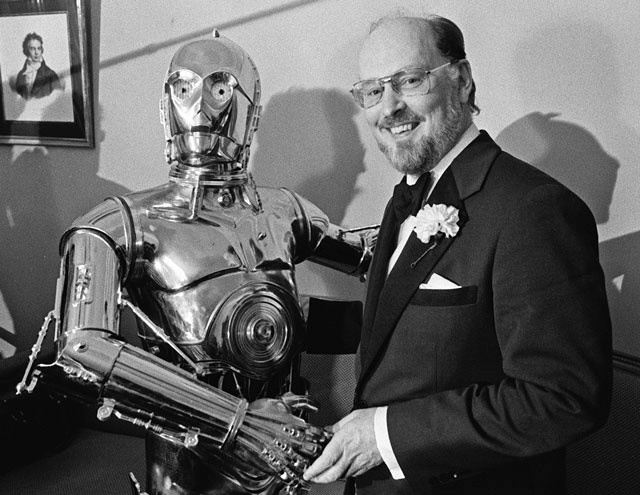 Celebrated film composer John Williams, 84, who scored Star Wars, the Indiana Jones films, E.T., and so many more, says that he will be writing the music for Steven Spielberg's "Ready Player One," based on the marvelous 2011 novel by Ernest Cline. After that, it'll be time to return to a galaxy far, far away to score the next Star Wars film. “If I can do it, I certainly will. I told (producer) Kathy Kennedy I’m happy to do it, but the real reason is, I didn’t want anybody else writing music for Daisy Ridley,” he told Variety. Last night, Williams received the American Film Institute’s Life Achievement Award, the first given to a film composer in the award's 44 years. 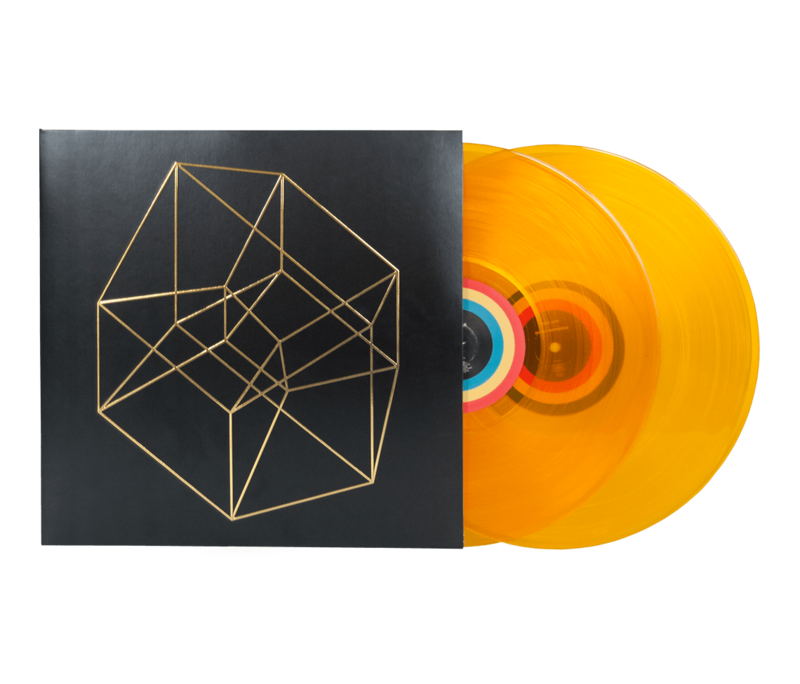 Disasterpiece's remarkable soundtrack for Fez has been released on beautiful pollen-colored vinyl, alongside a striking red-and-gold physical release for the game itself. Recently released by Scissor Tail Editions, the music has been compared to contemporary electronic experimentalists like Black Dice and Boards of Canada! Along with a digital download, Scissor Tail Editions sold 1,000 copies on 180-gram vinyl. I teared up when I realized they are completely, utterly sold out.